This is one of the best Promotional items used in the bar. Beside it functions as a beer opener, it is also a fantastic promotional display. 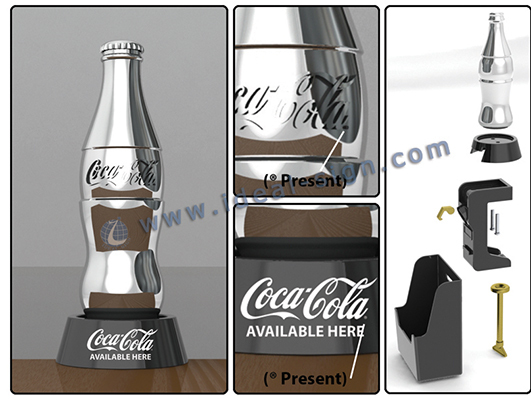 We have customize this Coca Cola Bottle type shaped bottle opener, golden and sliver color are available.  we will meet your different promotional needs!